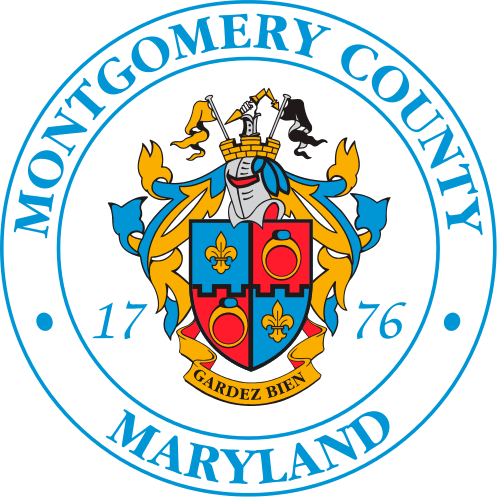 The Montgomery County Department of Environmental Protection (DEP) is responsible for investigating and enforcing clean-up for non-emergency fuel, oil or chemical spills which do NOT pose an immediate risk to public health or safety. If the spill requires an emergency response, please call 911. Online customers wishing to report the inappropriate handling of fuel, oil, or chemicals may do so by clicking on the "Create Service Request" button below. Please complete all required fields, and provide any information that will help DEP address the issue in the "Additional Information" box.